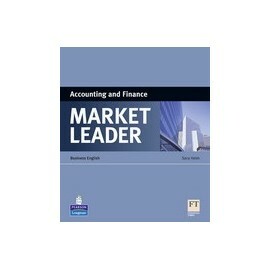 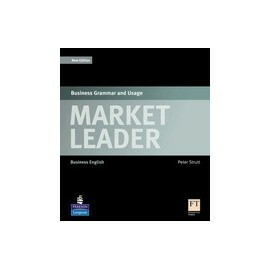 The new Market Leader Business Grammar and Usage provides students with all the business grammar practice that they need to support them in their studies. 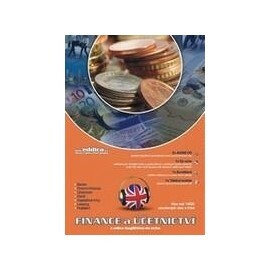 Banking and Finance offers an insight into a range of issues currently shaping the world of international retail and corporate banking. 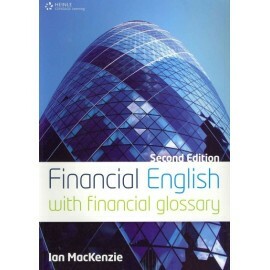 Topics include Electronic cash, Foreign trade, The work of a fund manager and Currency markets. 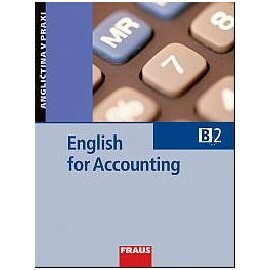 Helps students prepare for the ICFE exam. 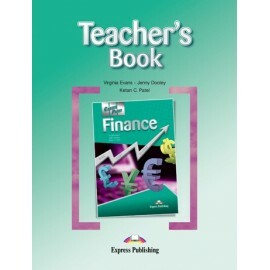 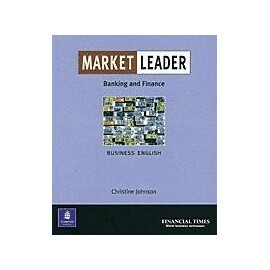 This new range of specialist titles extends the scope of the Market Leader series and allows teachers to focus on specific areas of business such as law, banking and finance, logistics and human resources. 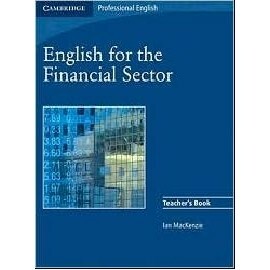 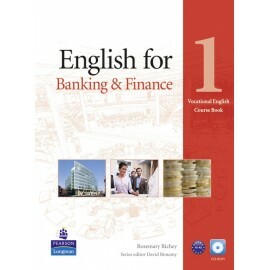 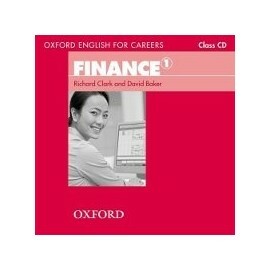 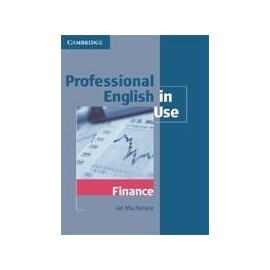 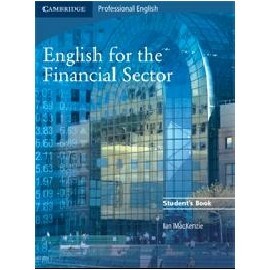 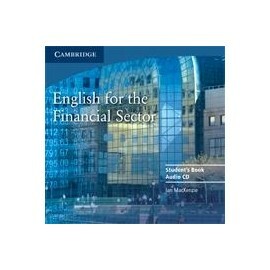 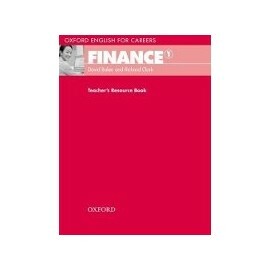 These titles can be used on their own or alongside other business English coursebooks.